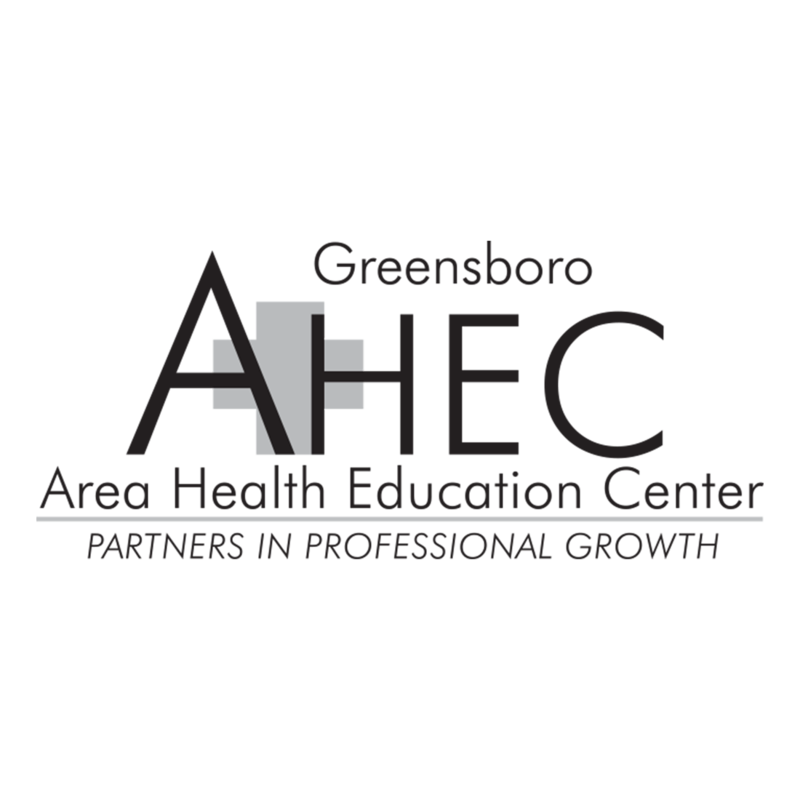 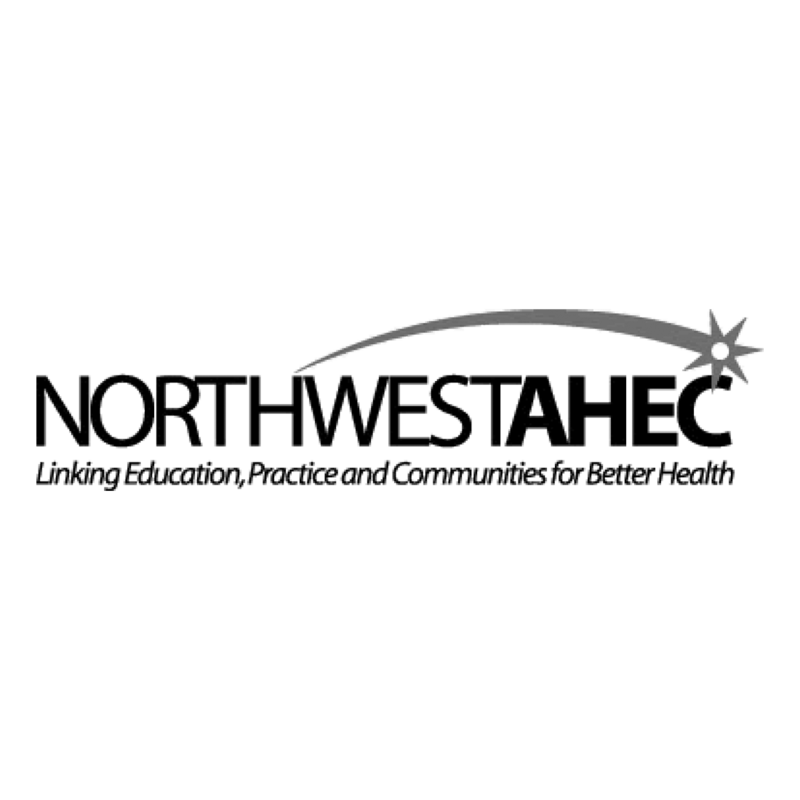 The NC Evidence Based Practices Center supports quality behavioral health services by offering customized training, consultation, technical and other assistance. 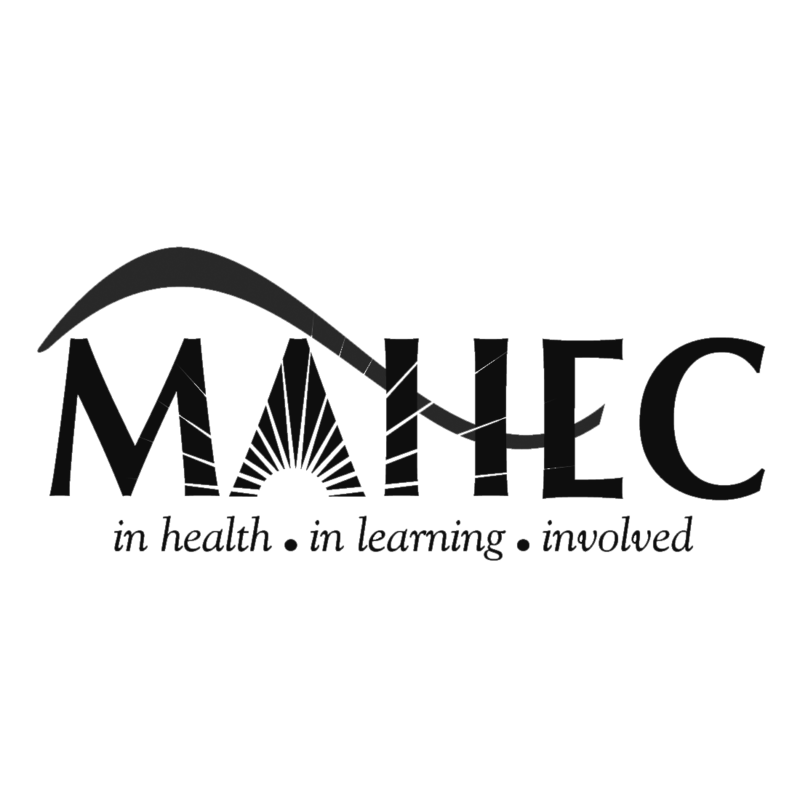 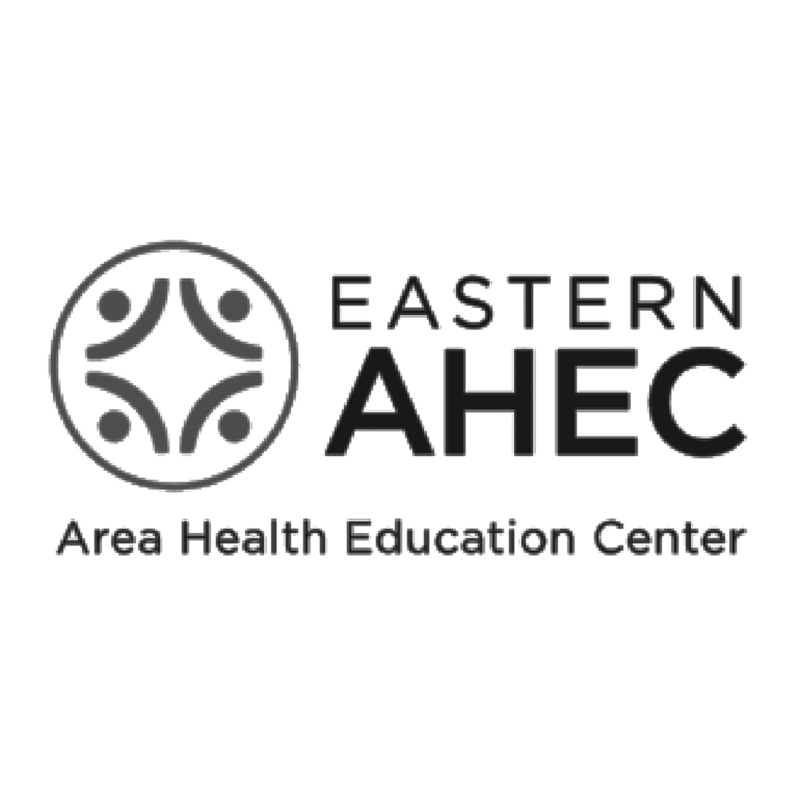 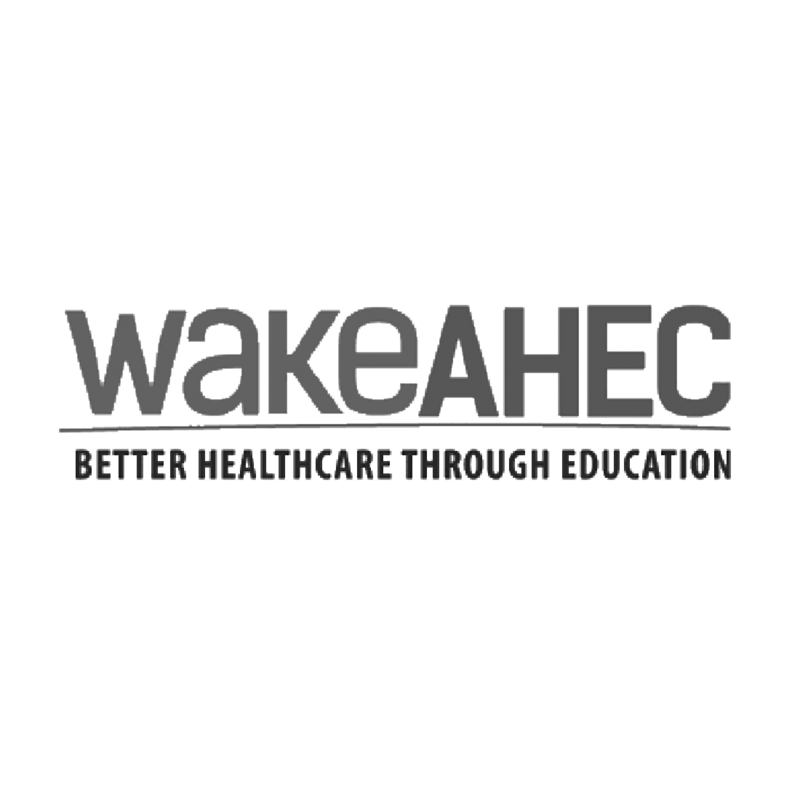 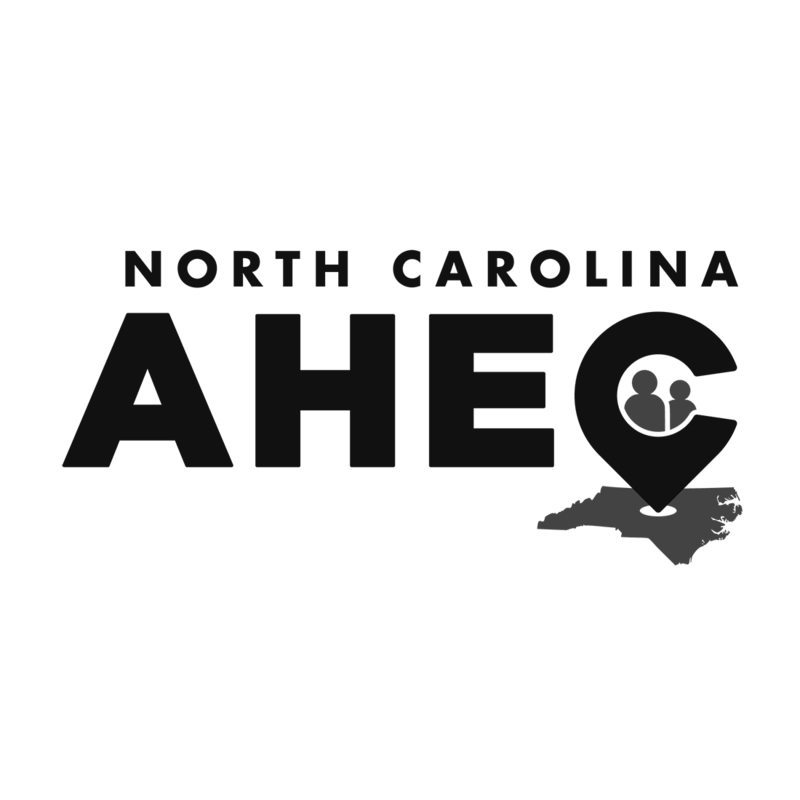 Our collaboration with Duke University Medical Center, the North Carolina AHEC Program and Southern Regional Area Health Education Center provides resources for ongoing consultation between evidence-based practices experts and health and human service providers. 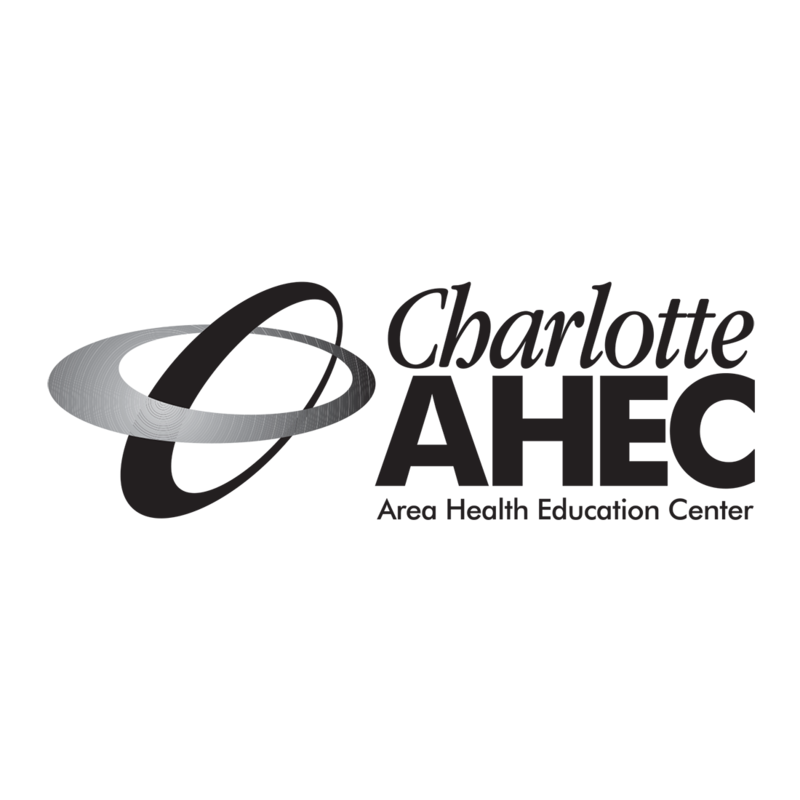 The administrative headquarters for the statewide NC AHEC system, based at The University of North Carolina at Chapel Hill School of Medicine.